Full schedules for specific sports teams can be accessed by selecting the team name from the drop down menus. On mobile devices, this can be found by scrolling down past the athletics schedule. Please note: all visiting teams and their families must enter the campus at 6101 Wilson Lane. 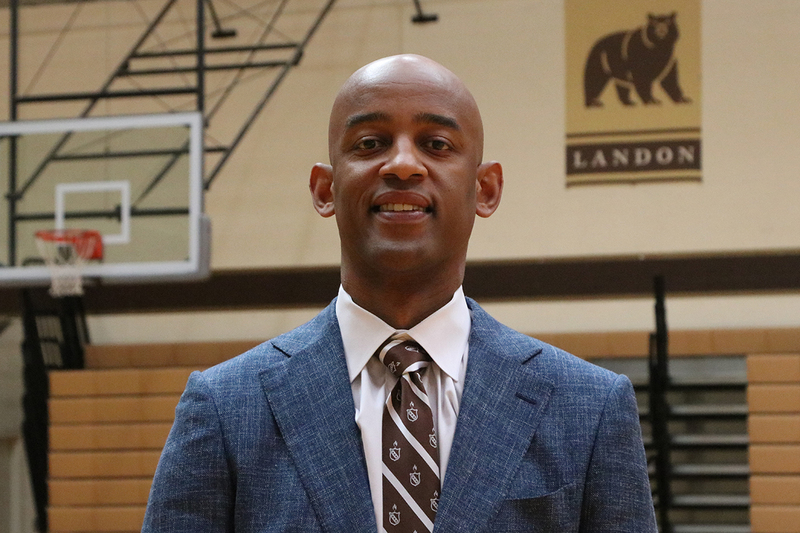 Learn more about Hajj Turner, our new head varsity basketball coach!